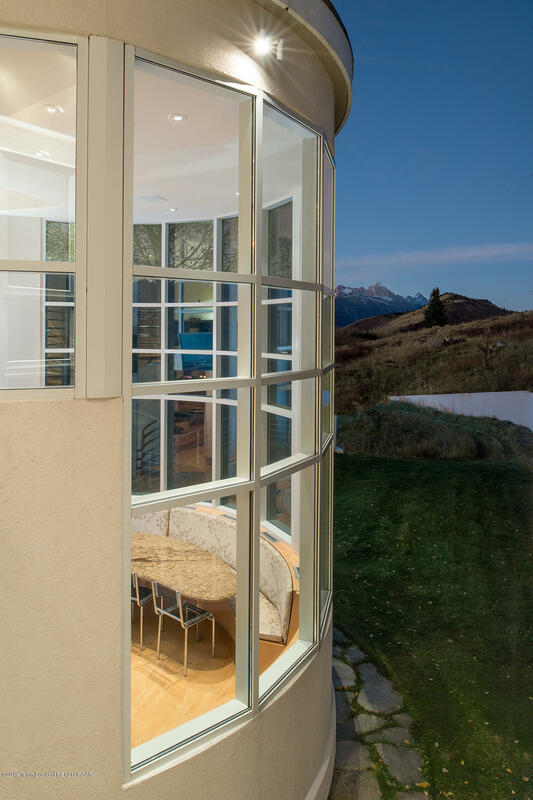 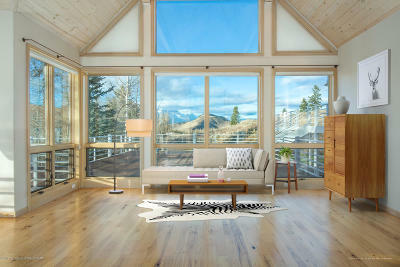 Elevate yourself overlooking the entireTeton Range. 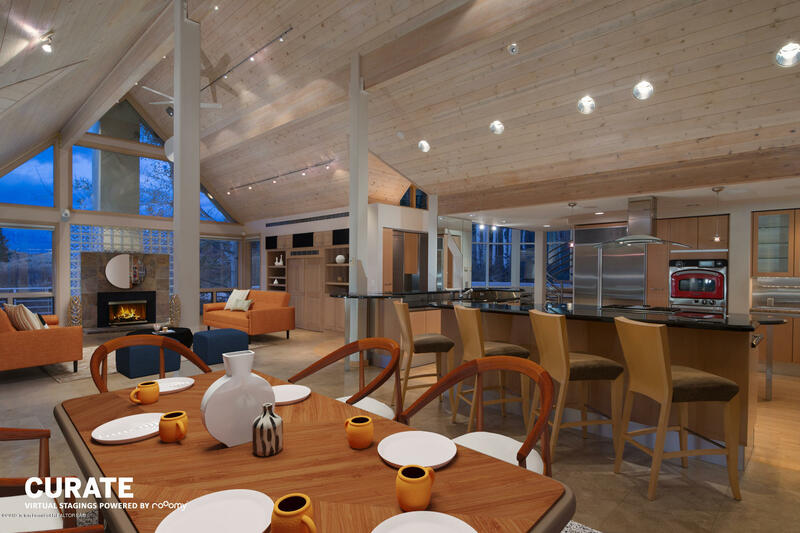 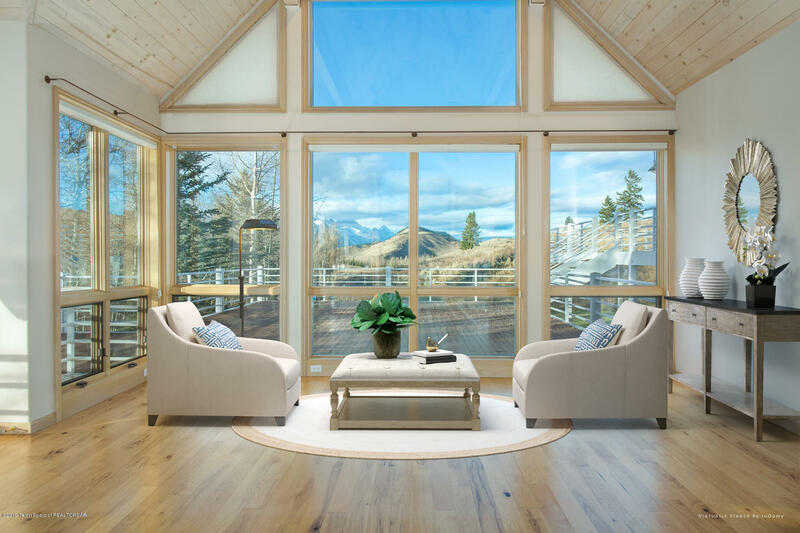 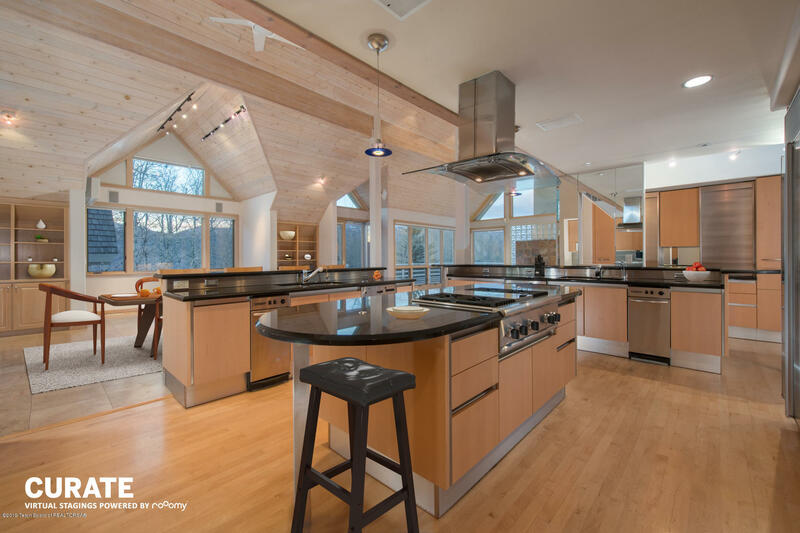 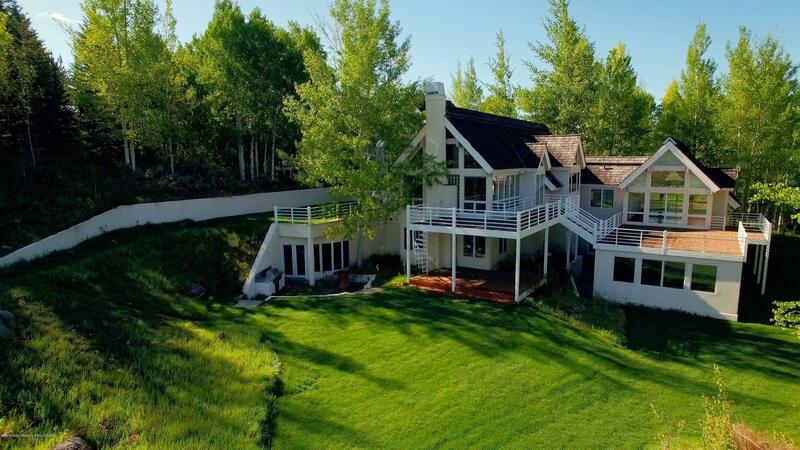 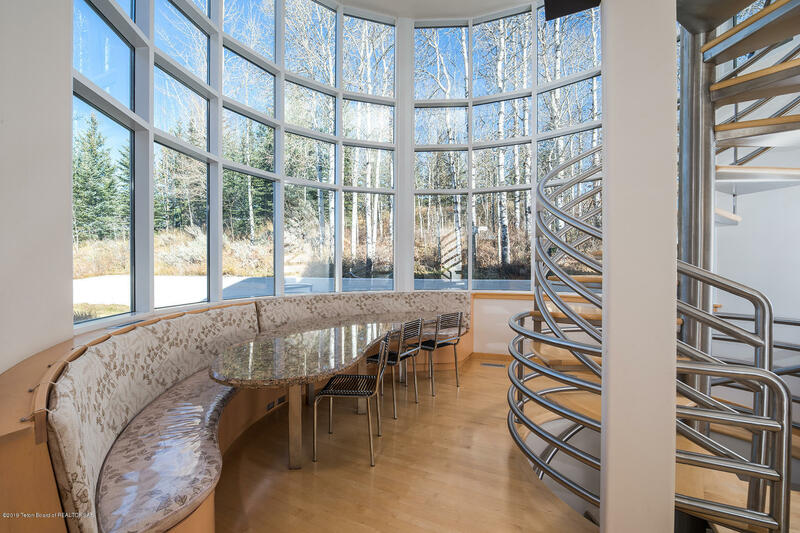 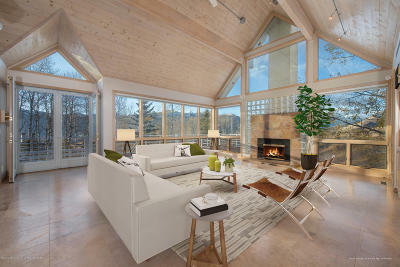 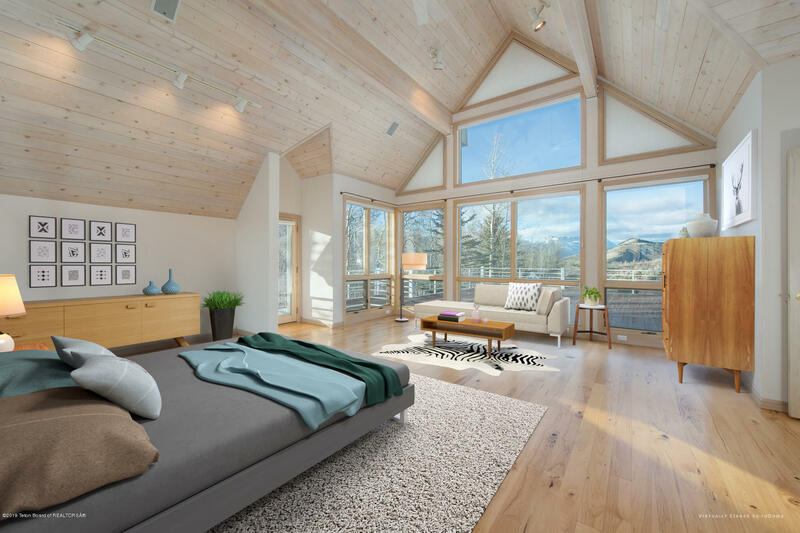 This exceptionally well built contemporary home provides a delightful sense of place for you, generous room for all your Jackson Hole visitors, with a separate lock-off caretakers quarters. 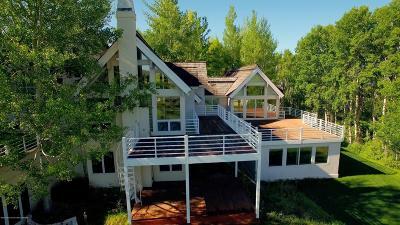 PLEASE NOTE the significant PRICE REDUCTION on this property. 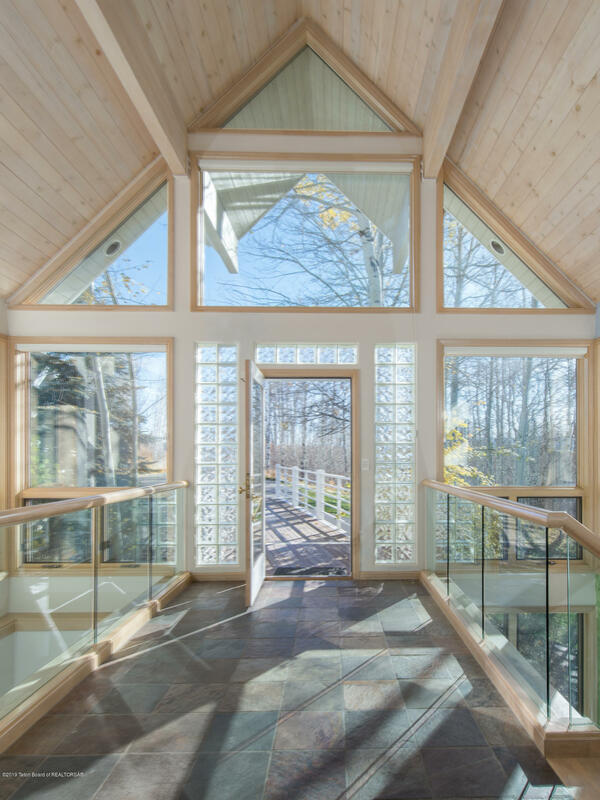 The home is designed to bring the outside in with walls of glass, elevated decks, and privacy. 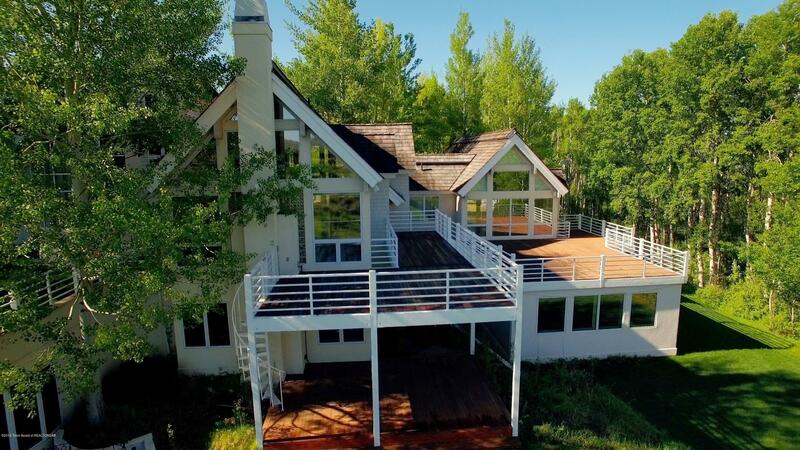 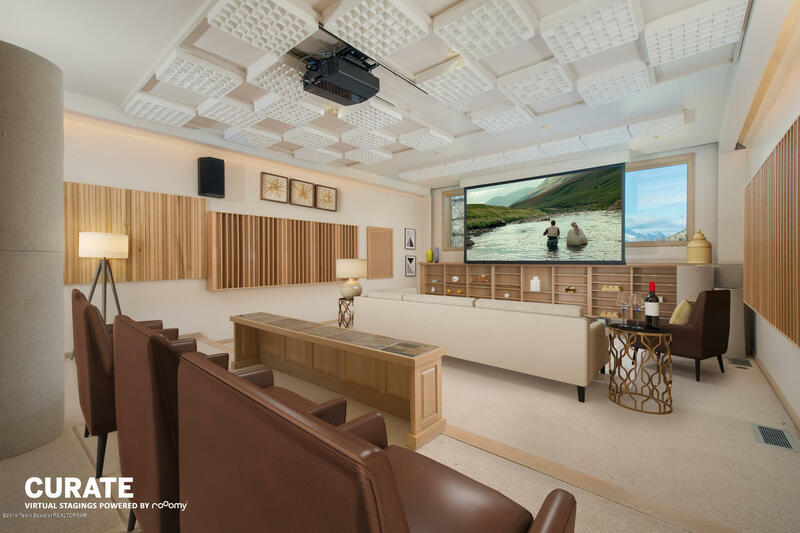 Comprised of 6 bedrooms, 5 full baths, 2 half baths, open living public spaces, expansive exercise/yoga room, multiple offices, game room, soundproof movie theatre and/or music studio. 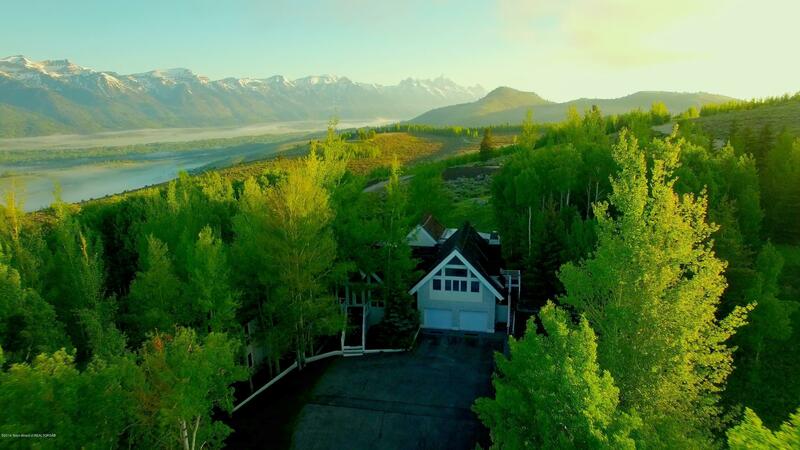 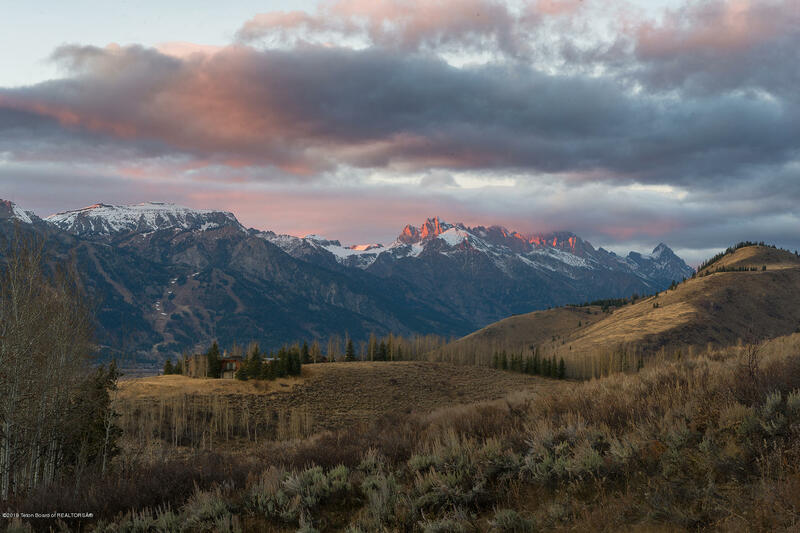 Perched atop prestigious Gros Ventre North Subdivision on five acres of rolling terrain dotted with natural Aspen groves, wild flowers, natural grasses and magnanimous views.